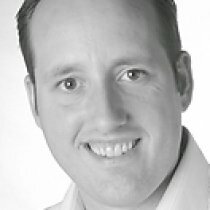 Founder & Company Dean at Gynzy.Board Member at e-Learning for Kids Foundation. Entrepreneur with a true passion for the Internet largely driven by the incredible influence it has had and will continue to have on society as well as the business opportunities it creates. My first encounter with the Internet could best be described as ‘Love at first sight’.